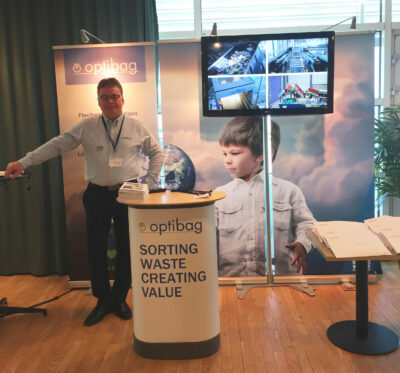 Meet Optibag at Americana Featuring more than 200 conferences and workshops and 350 exhibitors, Americana is the leading multi-sector event for environmental technologies in North America. Envac Optibag is one of the exhibitors and you can find us at booth 1111. Welcome!